Unusually fragrant, soft in style, wafts of mature citrus and honeycomb accompanied with characteristic red fruits. Very soft silky/creamy mouth-feel. Red berry fruits swirl and dominate with time over the nebulous nuttiness. 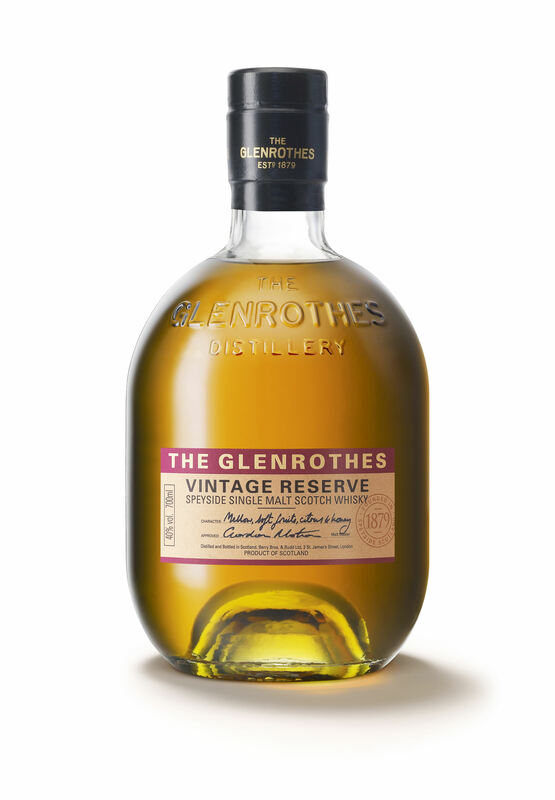 Mid to long citrus and honeyed vanilla and the faint reminder of 1st fill sherry casks.